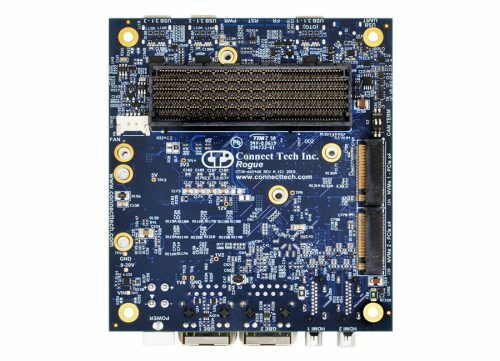 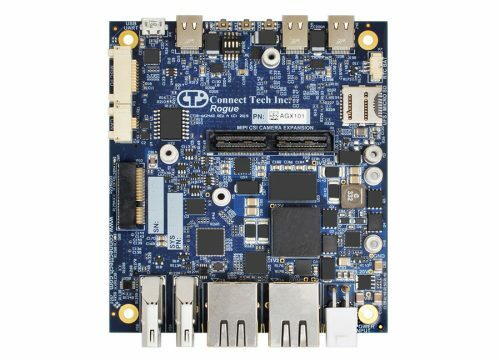 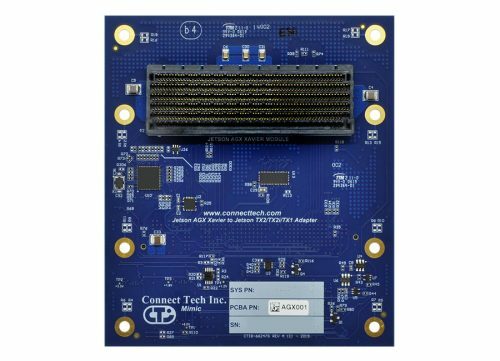 NVIDIA® Jetson™ AGX Xavier™ Products - Connect Tech Inc. 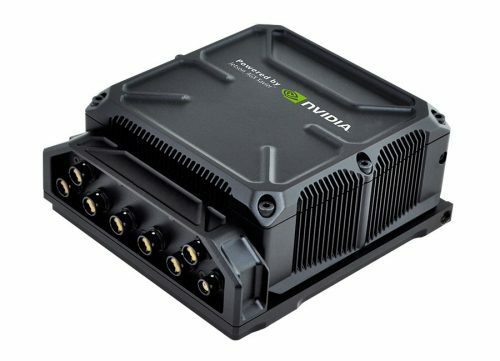 The NVIDIA® Jetson™ AGX Xavier™ has an impressive 512-core Volta GPU and 64 Tensor cores with discreet dual Deep Learning Accelerator (DLA) NVDLA engines. 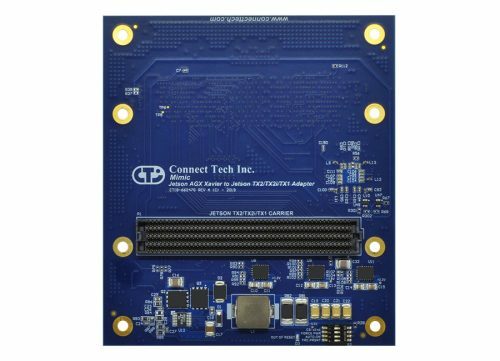 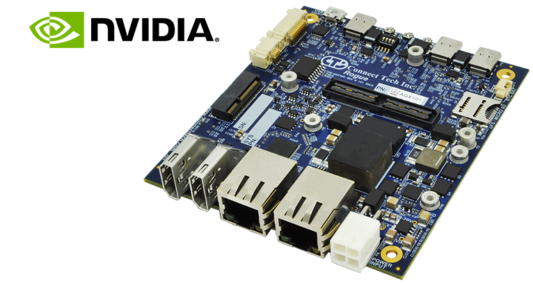 Connect Tech is proud to feature an exciting family of products offering rugged small form factor solutions for the Xavier platform as well as Custom Design Services.